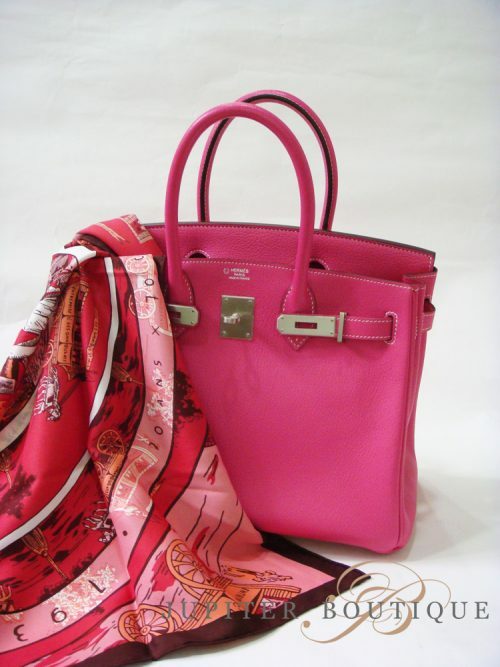 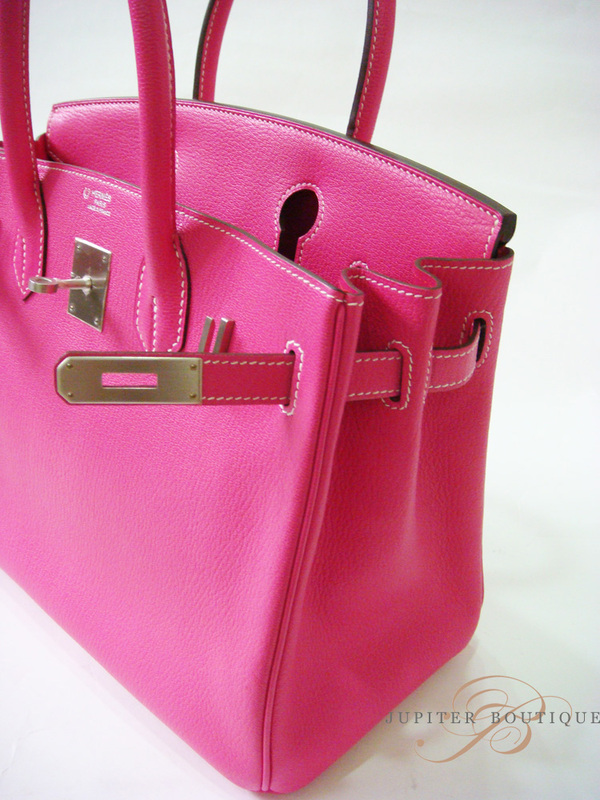 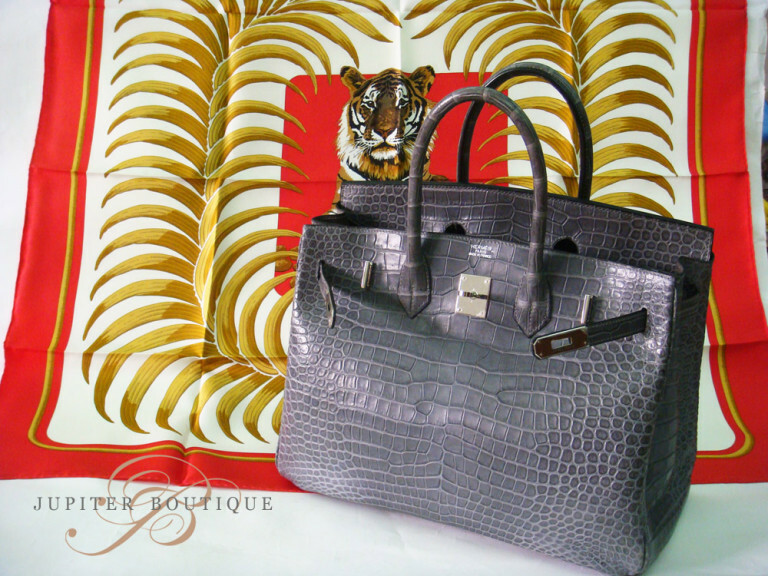 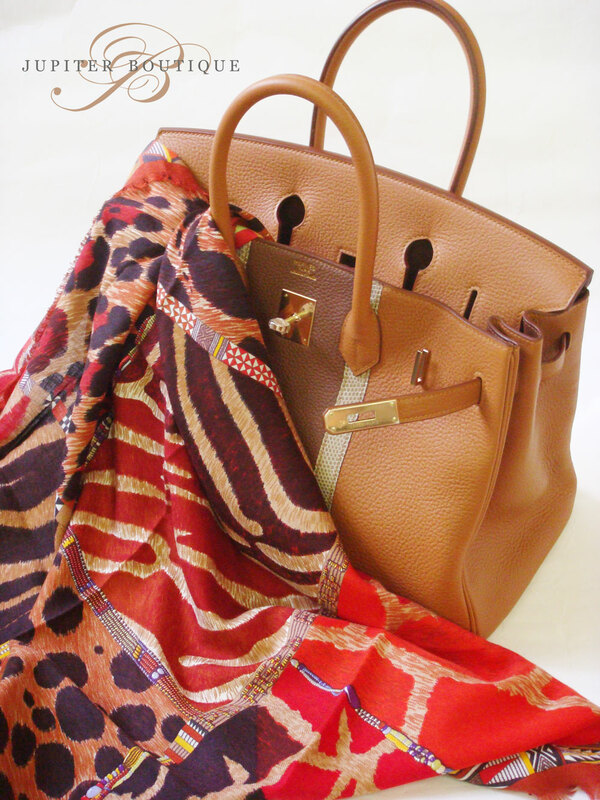 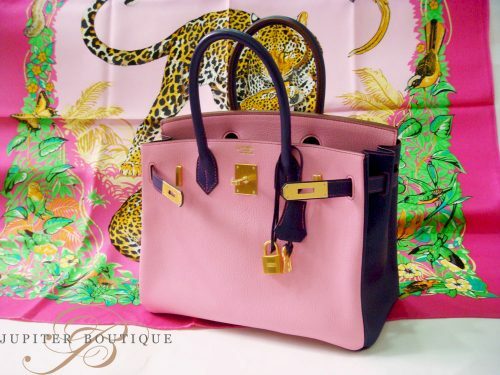 One of Hermes premier Birkin . 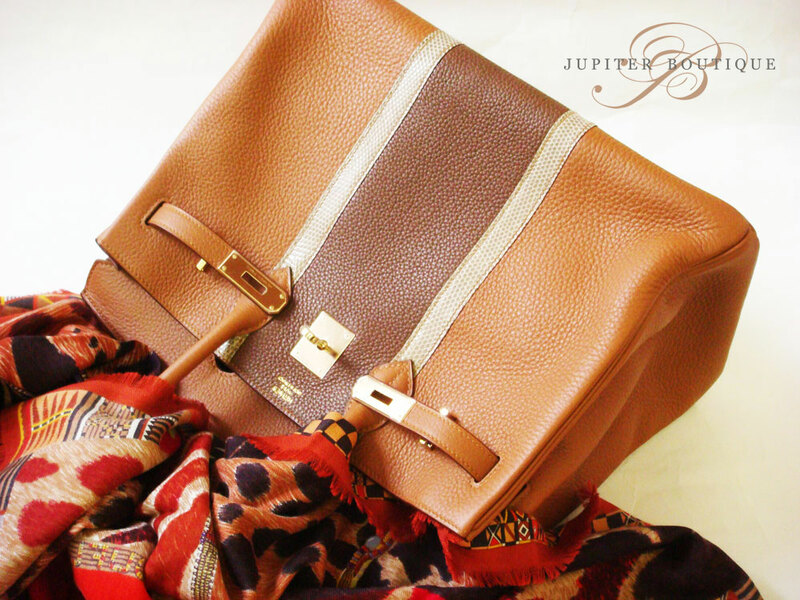 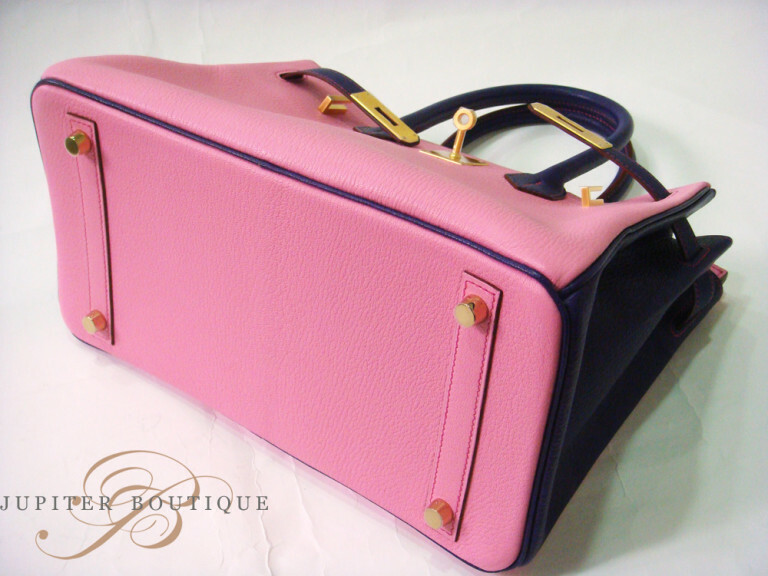 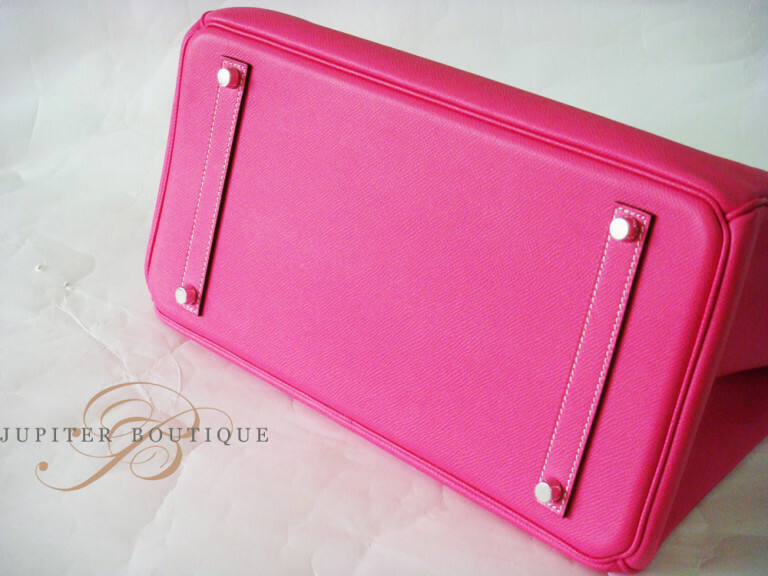 This bag is a Limited Edition the color shows classic , elegance and unique. 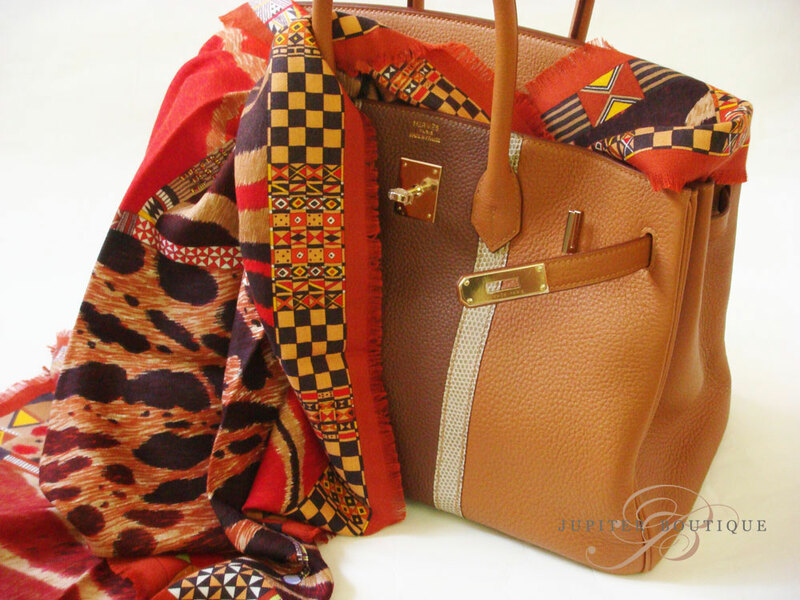 The most stunning TRI COLOR COMBINATION Gold CLUB with a gorgeous LIZARD STRIPE. 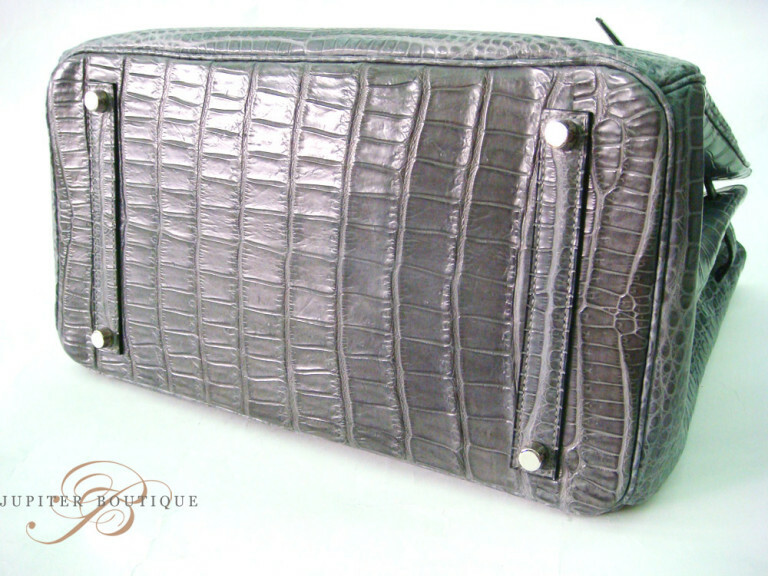 gold in the MIDDLE & a gorgeous LIZARD STRIPE.